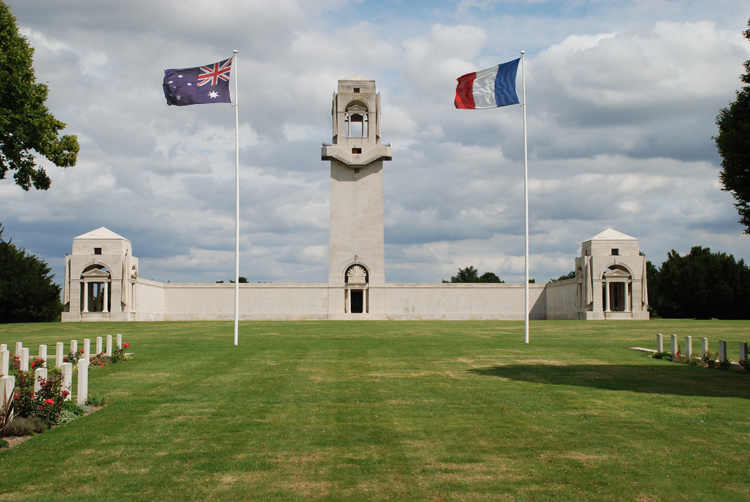 This ceremony pays particular homage to the Australians who served during the First World War and especially remembers those who fought on the French battlefields and in the Somme. Some 4,000 visitors are expected to attend this service on the 103rd anniversary of Anzac Day. Afterwards you will discover the Somme area, the part of France which suffered severely in the violent and bloody battles of the Great War (First World War).